Browse our selected Singapore offers. 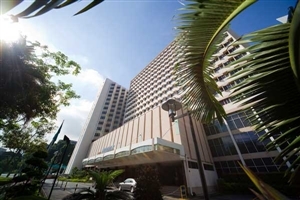 Located in downtown Singapore overlooking the river, Miramar Hotel is ideally positioned for guests visiting the city for a holiday or on business. 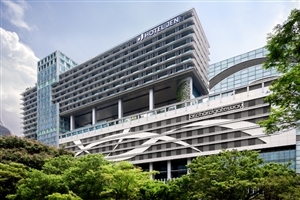 Situated in the heart of Singapore, the Hotel Jen Orchardgateway holds a prime location on the famed Orchard Road. 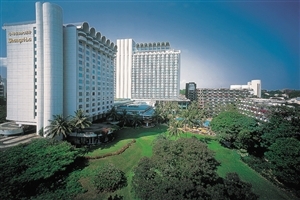 The grand Shangri-La Hotel represents the ideal Singapore holiday destination, providing an oasis of calm in an otherwise vibrant, bustling city. Tick two of Asia’s mega cities from your bucket list in under a week. Kick start your adventure in Singapore and explore this wondrous ‘City in a Garden’ for 4 nights. Enjoy your trip in style, staying at the 4* Hotel Jen Orchardgateway, then move on to Kuala Lumpur and stay for 3 nights at the 4*+ Berjaya Times Square Hotel. Staying at the Hotel Royal at Newton, you’ll be a stone’s throw away from all of Singapore’s top attractions including the shopping and entertainment hub of Orchard Road. 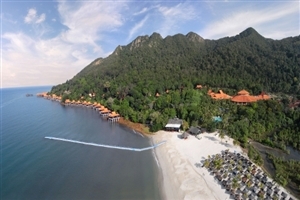 Continue on to Langkawi for an 8 night stay in amongst the beautiful ivory sands of Burau Bay and the glittering Andaman Sea. Combine two fantastic Asian destinations into one exciting holiday. Begin in Singapore and spend 4 nights as you please in this colourfully-lit city. Choose to sample the exotic flavours or head to the botanic gardens for an unexpectedly serene experience in the heart of the city. 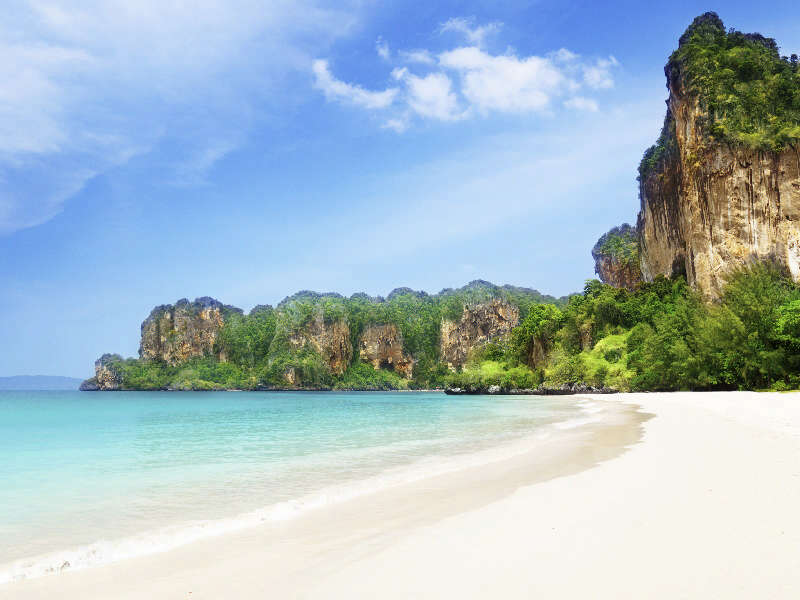 Complete your trip in the idyllic Thai province of Krabi. Discover the wonders of Asia in this fantastic 11 night trip that takes you from city to beach. You’ll stay in the heart of Singapore for 3 nights, giving you the perfect base to explore the city sights. 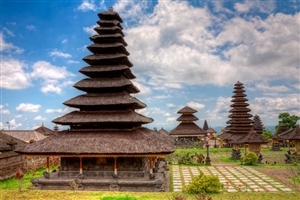 From here, travel to Indonesia and spend 8 nights in the utopian surrounds of Seminyak, Bali. Venture East and indulge in a 11 night stay to Singapore and Phuket. This trip combines the perfect mix of city exploration with a relaxing beach break, so you’re sure to return feeling refreshed. 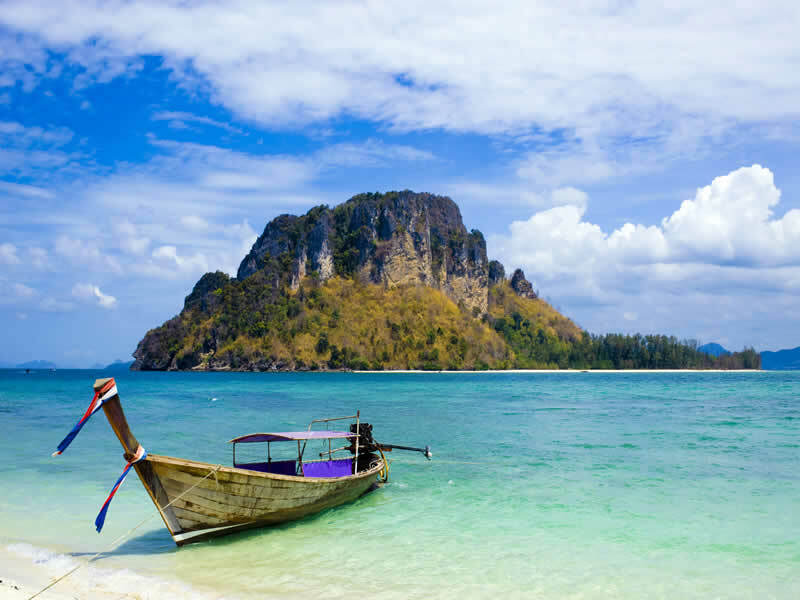 Spend 4 nights exploring the city sights, then journey to Thailand and spend 8 nights atop a pristine Phuket beach.